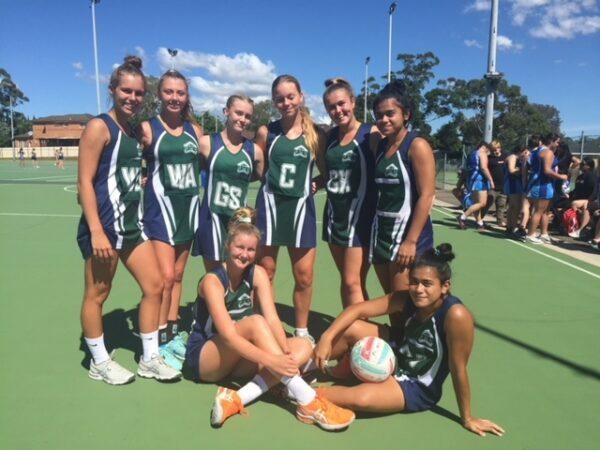 Netball Girls Open Regional Gala - Cronulla won both matches convincingly; The first against Sylvania 57-8 and then round 2 against Oatley, 63-14. All were perfect representatives of the school and played a high standard of netball. They are through to the quarter finals in July and range from year 8-10 in the Open comp!